Been slowly thinking about doing a bunch of classic albums but as football people/jokes/etc. This was the first one I came up with, but I want to do a whole set. 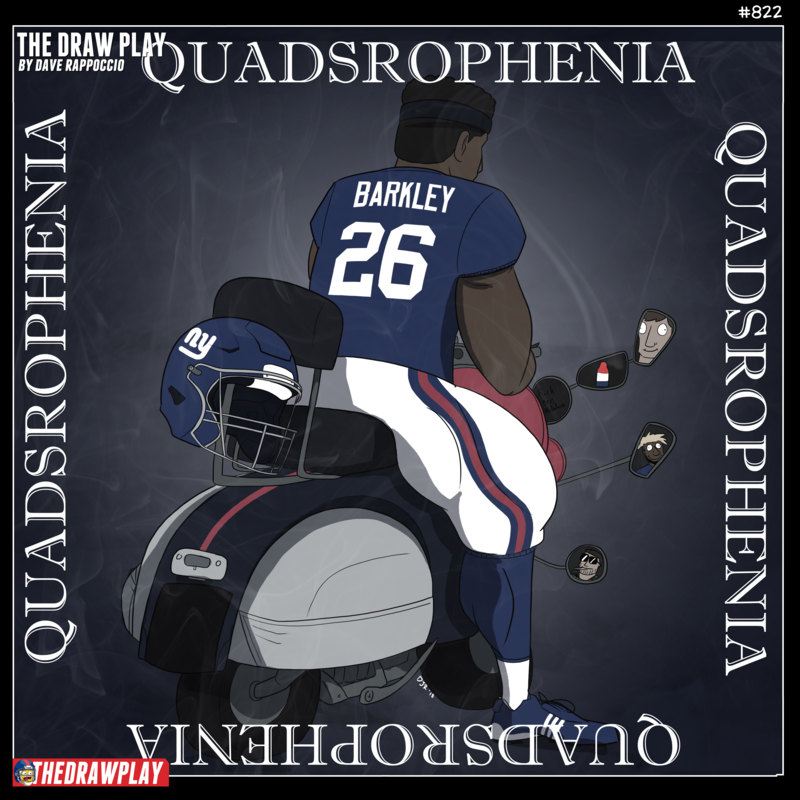 If you don’t get this just google “Saquon Barkley Legs” and you’ll understand why we all call him Saquads now. What Does Ben McAdoo Look Like? I assumed you were going with Warren Moon. The Collie one is outstanding. ‘Austin Collie and the Infinite Sadness’ is definitely the leader in the clubhouse. Although ‘Kaepestry’ cracks me up too…. Written and produced and Mike Vick. He could follow it up with “Hounds of Love” (orig. by Kate Bush). I tried posting the album “Tangled up in Hue”, but it didn’t show up. Need a way to upvote these! Intravenous DeMarco & Sharpe Sandwhich… so perfect! I remember Matt Light because I grew up around the Purdue campus! Trying to think, would you do Archie, Peyton, Eli, & Cooper for the four faces or just leave off Cooper and let Peyton’s forehead take up that 4th square, LOL? For that you do The Notorious Manning Brothers and put Archie, Payton, Eli, and a horse. 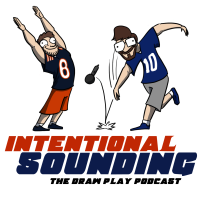 More Songs about Mannings and Food? what, no love for Primus’ Browns Album? Followup: It’s So Easy to just replace the skulls on the mainstream cross-tattoo album cover with high-profile CTE victims … a bigger challenge would be working in the inner-sleeve art that they *couldn’t* use on the album cover. Is it weird to say Leonard Fournette has bigger legs? It’s weird, right? Well done, sir. This one is brilliant. Nearly fell out of my chair! Thought of some more after going through my old CD collection. Hope it helps everyone if I list the original band again. The Unforgettable Mirer (an album by U2) – anyone remember Rick Mirer? I have a Rick Mirer jersey!